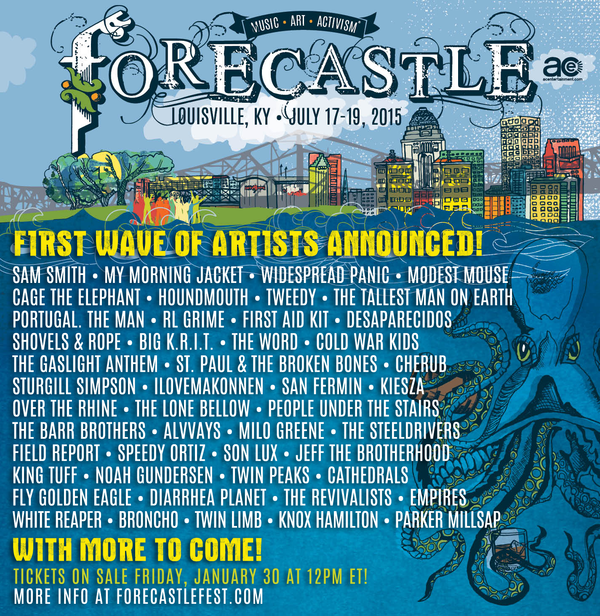 We here at MMJ HQ look forward to the Forecastle ship docking on our shores once again. Tickets go on sale this Friday, January 30th at 12pm EST. Find tickets and details at forecastlefest.com. See y'all soon!